Big Bear Lake - A Four-Season Playground! I guess I take it all for granted because I’ve lived here so long, but truly, winter is my least favorite season in Big Bear. Don’t get me wrong, the snow is beautiful and I do enjoy skiing, but there is just so much more to do in the other months. Lake activities such as kayaking, fishing, boating and more, golfing, mountain biking, hiking, horseback riding, the zoo, the alpine slide and waterslide. The list goes on. Not to mention the shopping and restaurants in The Village, art shows, wine walks, car shows, music events, theater offerings and the Independence Day fireworks show. While ‘June gloom’ gets you down, we are enjoying sparkling blue skies! When you are sweating it out in July, we are putting on a light sweater for our evening walks. Seriously people, it is GORGEOUS up here in the spring, summer and fall!! And guess what? It is less expensive to enjoy Big Bear in the “off” seasons as well. 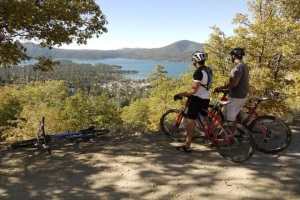 Do yourself a favor and come up to explore Big Bear Lake in the warmer months. You will be amazed at our perfect weather and how much there is to do up here. RS Vacations offers cabins of every size and location. Whether you are planning a romantic getaway for your sweetheart or want to have a fun weekend with family and friends, we have what you are looking for. Do you want to bring up the boat and need a lakefront with a private dock? We can help you. Looking for something close to the National Forest to do some hiking? You’ve come to the right place! Plan to do some shopping in The Village? We have cabins within walking distance. Golfing or Mountain Biking? A whole bunch of cabins close by. Take a look at our available cabins and find your perfect 'home away from home'. Book today and experience beautiful Big Bear Lake - any time of year! 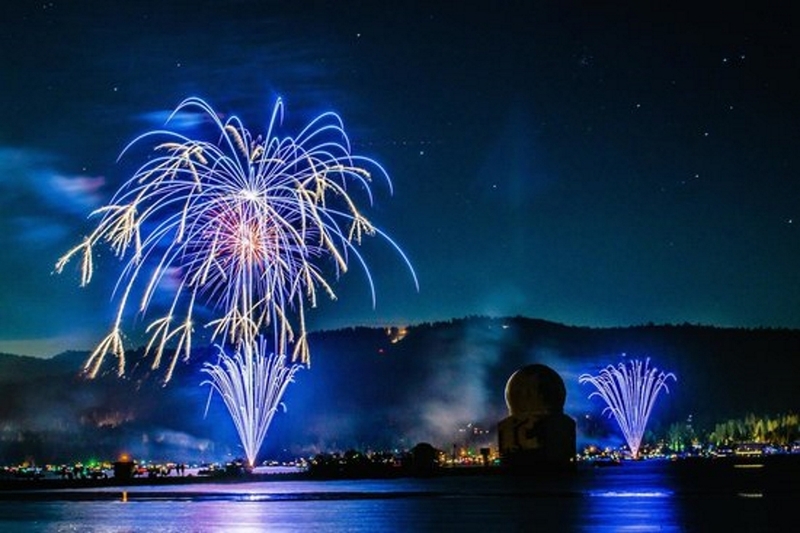 Every month in Big Bear Lake there are Special Events - to celebrate the seasons, the holidays, and just for fun! Take a look and see what`s coming up. Plan ahead and make your next trip to Big Bear one you won`t soon forget! 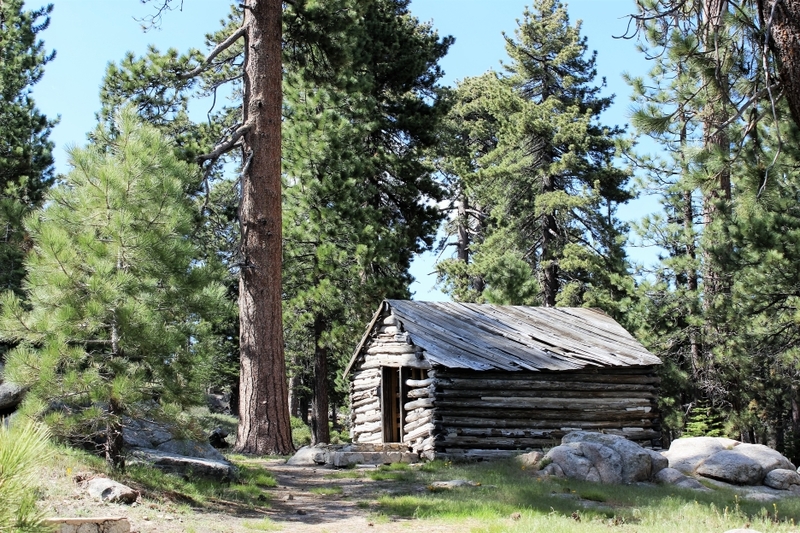 Big Bear Valley has many beautiful and unique places to see during your visit. From trails that lead to spectacular views to the local history museum, here is where you will find a list of interesting and fun locations that you don`t want to miss.